Fight for your right! The glove which fights for you. Made out of Spandex material on the outside and Clarino leather for the palm. 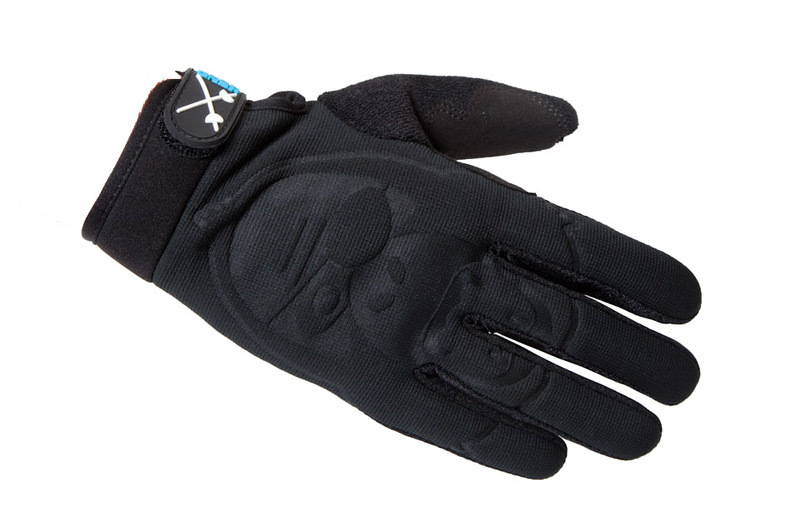 Of course the glove has the right fitting for your ride. A must have!